Dr. Kelley thoroughly examines patients' existing teeth and bones, upper and lower, jaws and gum tissues before recommending implants. 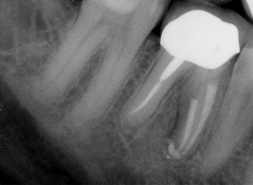 Implants replace the roots of lost teeth and are inserted under the gums. 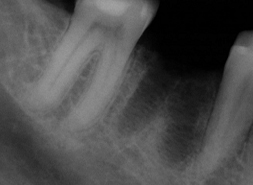 After 3-6 months, the bones grow around and adapt to implants as if they were natural roots. Once the implants are firmly in place and the surrounding gum tissue is strong, they are ready to support a crown or restored tooth. 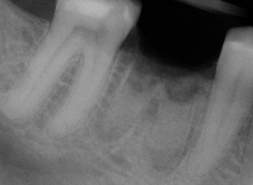 When the process is completed, the "new" teeth are often hard to tell apart from a patient's original teeth.